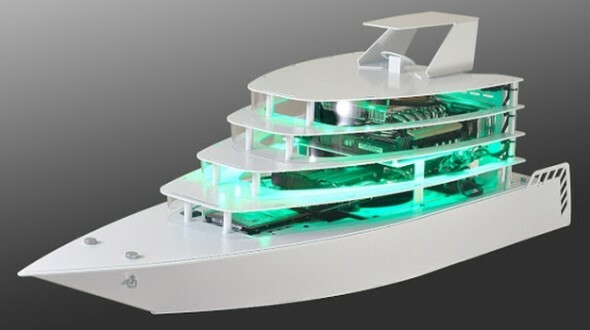 Lian Li has been creating amazing custom PC cases over the years Trains and all — this time around he comes up with a yacht. 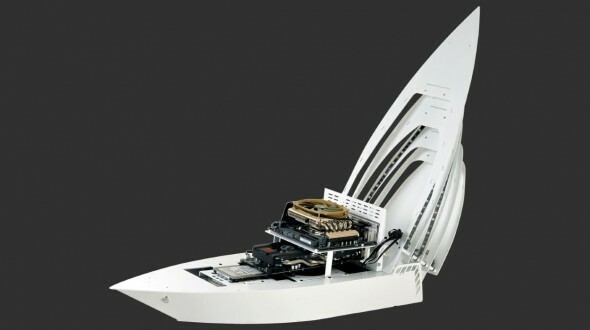 Lian Li is even give you a choice of colors: their trademark aluminum and classic white. The PC-Y6 has an open design so everyone can admire your hardware, and you can even drop the top if you want to give them a closer look. There’s room inside for an mini-ITX mainboard, two 3.5-inch hard drives, and another 2.5-inch drive. A PCI-e riser even lets you slip in a graphics card between the underside of the mainboard and the drives. 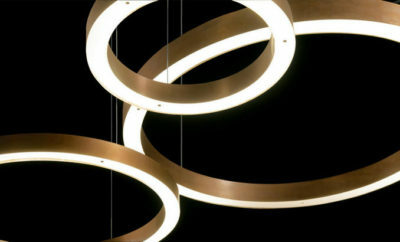 Lian Li has thrown in an LED lighting system for good measure. You can bathe its deck in a showy red, green, or blue glow, and they’ve even supplied a wired controller to let you tweak the hue.